Do you really need to shave your child's hair? 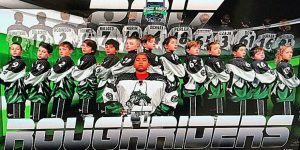 We all know that kids are the often carriers of head lice. They usually get lice at school when they had contact with an infested child. Treating head lice specially on children should be safe and gentle yet effective. If possible you should use a lice treatment made from natural ingredients. Treatment shouldn’t be complicated. We recommend you to use a homeopathic lice treatment. A mother confessed that she already thought of shaving her daughter’s head out of frustration after several failed attempts of treating it. She thought shaving is the only solution left to beat the problem. 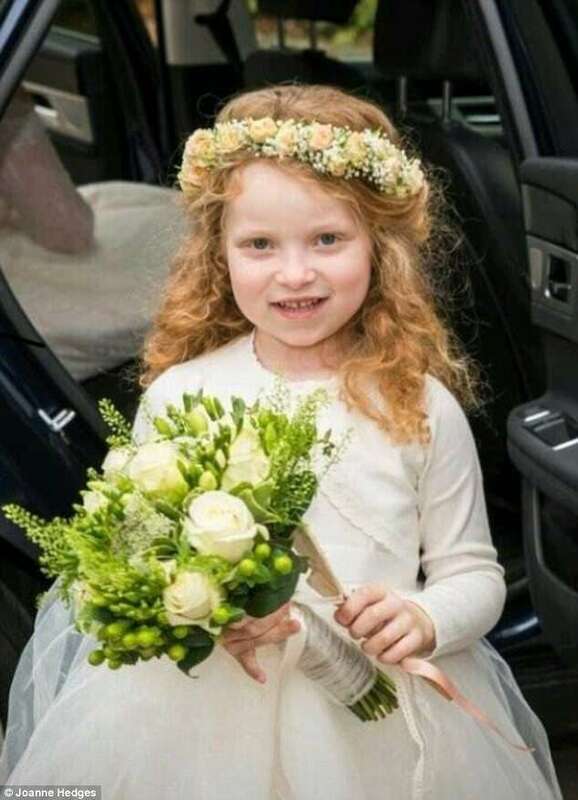 The little child named Poppy, 6 years old, had been receiving different kinds of treatment from her mother Joanne Hedges, 30, from Hampshire. Poppy being a kid has been frustrated and unhappy as well. She was unhappy with constant itching as well as sitting for long period of hours just to have her hair brushed through with a nit comb. 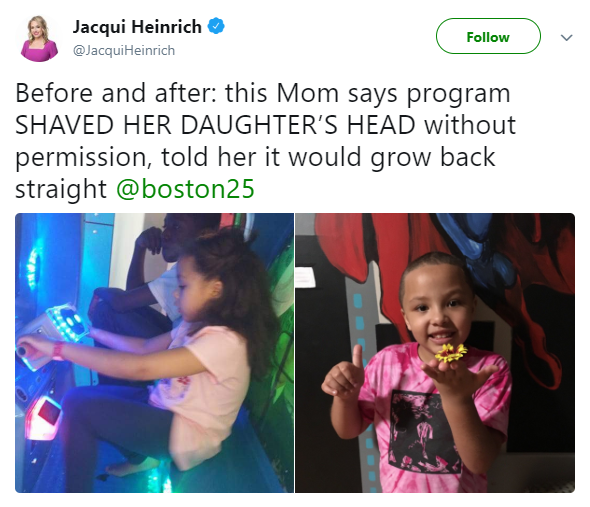 A mom from Massachusetts said her 7 year old daughter had her head shaved without her permission. Denise Robinson’s daughter Tru’s head was shaved by Little Heroes Group Home in Dracut. Robinson said her daughter had her hair down her back before and was told the decision was made because of hygiene. Treating head lice shouldn’t be done in this manner. Shaving though effective will leave a negative effect on the child. There are more safer method like using a homeopathic lice treatment that is safe to use specially on kids. No more shaving!